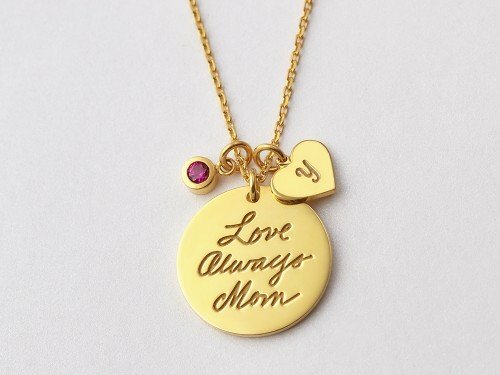 Our best-selling disc handwriting necklace, now available with a birthstone charm! 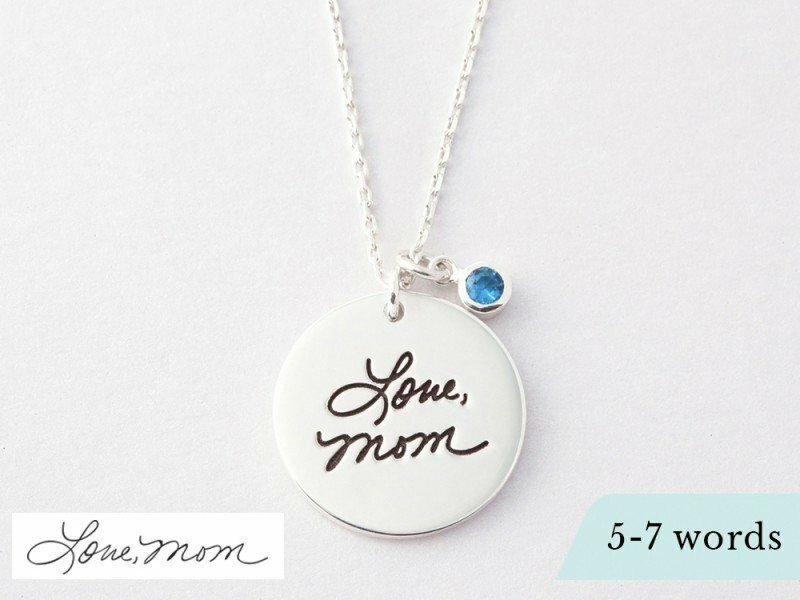 This sterling silver necklace is a beautiful way to remember a loved one or to carry a handwritten message close to your heart. 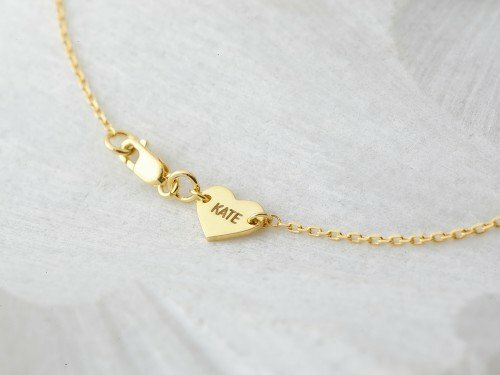 A touching gift for Christmas or Mother's Day, this memorial necklace for loved one is made from sterling silver with 18K gold plate options. - If you want to extract just a few words from a long message, make a note to us under ""Instructions and requests"". 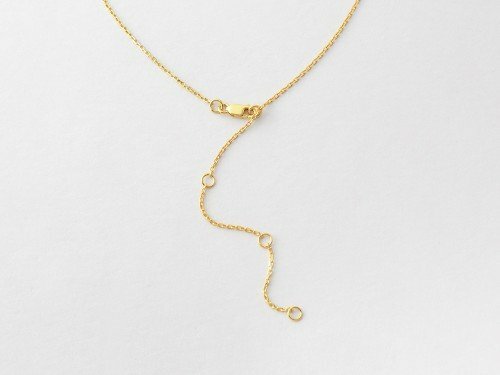 >> Necklace length guide "
Materials Chain and pendant are 100% sterling silver and are also available with 18K yellow or rose gold plate. 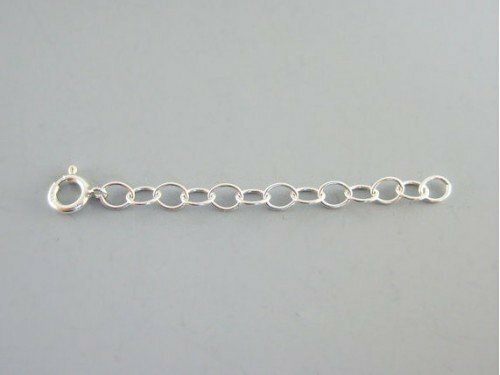 Birthstone is made from zirconia.